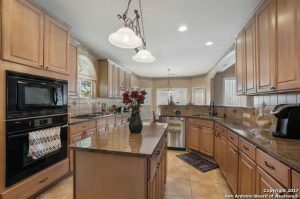 Beautiful town home located in the highly desired Champions Village. 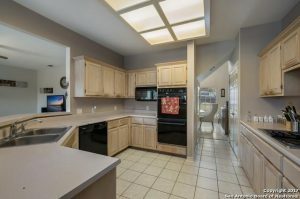 This home features soring ceilings, and great natural light throughout. 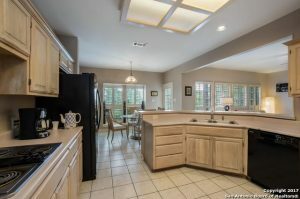 Kitchen has an island with granite counters, tile backsplash and an eat-in breakfast area. Spacious master bedroom with bay windows. Bonus/flex room. Low maintenance yard with a patio. Enjoy access to the pool, clubhouse, park and playground. 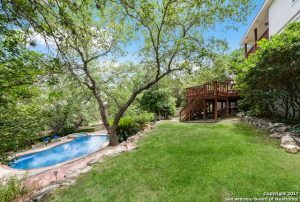 Walking distance to the 245-acre Stone Oak Park. Dining, shopping and easy access to 281. 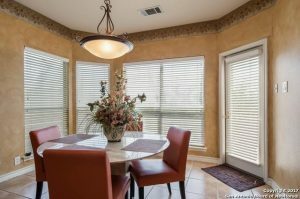 Park Summit Cove, is one of the most desirable areas in the entire San Antonio Texas region. With excellent schools and a close proximity to the city. it’s an oasis just inside of the city. Thank you for reading about 22216 Park Summit Cove , #0 San Antonio, TX 78258.